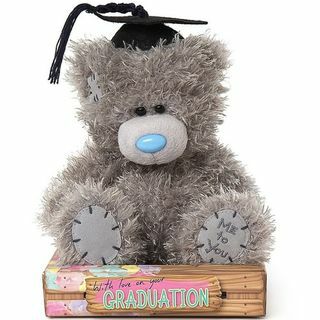 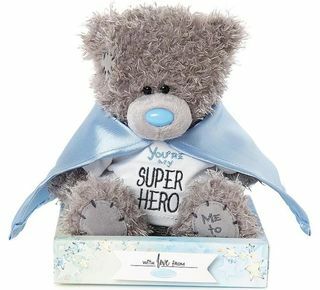 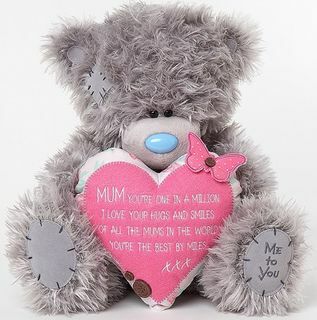 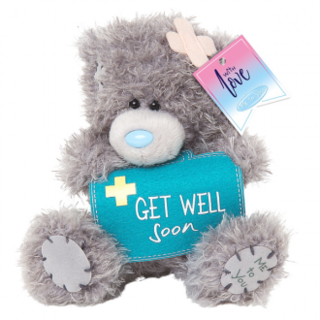 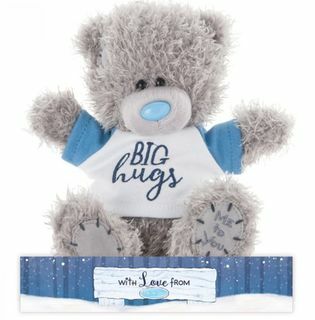 Tatty Teddy, the Me to You Bear with the cute blue nose, we have a huge range of Tatty Teddy, we ship daily worldwide backed by our 100% guarantee. 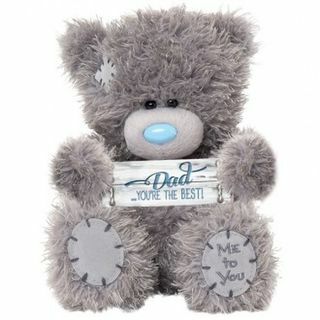 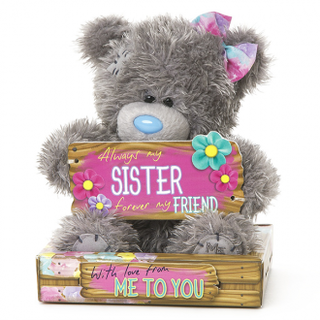 Start your Tatty Teddy collection today, contact michelle@bearsonline.co.nz with any queries. 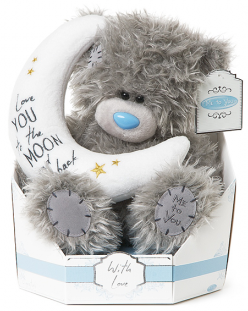 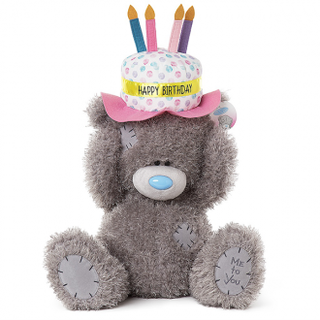 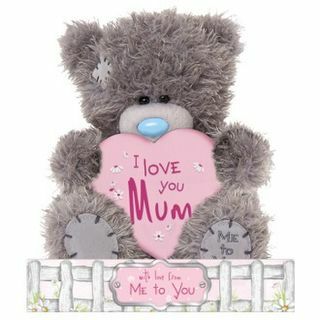 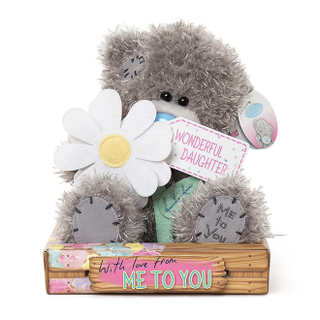 We gift wrap free and include a handwritten card with your Tatty Teddy gift.